As 2018 comes to a close, we’re taking a moment to reflect on all the creative work we’ve observed this year. Below we’ve shared a list of five companies that crushed their marketing efforts in 2018. The well-known restaurant temporarily changed its name in July 2018 from IHOP to IHOb to generate buzz around their burger. IHOP, which stands for International House of Pancakes, wanted to show consumers that they took burgers as seriously as their breakfast food. The campaign succeeded in gaining social attention – including mentions from other well-known brands. It’s safe to assume most people know that IHOP now serves burgers – but the pancakes are surely still a crowd favorite. 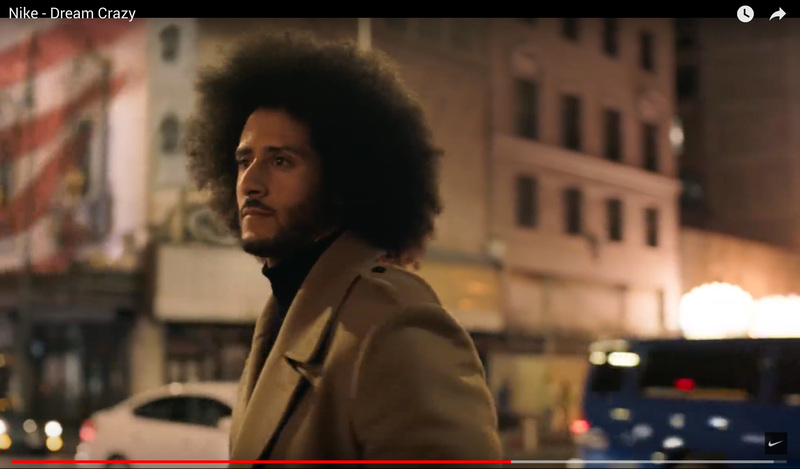 Whether or not you liked Nike’s commercial featuring Colin Kaepernick, no one can deny that the campaign made a big splash. The campaign resulted in a 31 percent increase of online sales, more than 27 million views on YouTube and celebrity attention from stars such as Michael B. Jordan, Serena Williams and Russell Crowe. Featuring Kaepernick was a bold, political move – and Nike crushed it. The brand gained support from its target audience of younger Americans and created a stir that will be remembered for a long time. Weight Watchers developed a relationship with social media sensation and rapper DJ Khaled in 2018 with the goal of increasing social media presence and diversifying its audience. Khaled began documenting his Weight Watchers journey online and it didn’t take long for the company to see success from the partnership. The day after the rapper announced their collaboration, the company’s stock rose eight percent. While many companies have celebrity ambassadors, not all of them are as authentic about their health journey as Khaled. Khaled, who has lost more than 20 pounds since joining the brand, said about the weight loss, “I got rid of – I don’t lose. All I do is win – you know what I mean.” Sounds like Weight Watchers wasn’t the only one crushing 2018 – go Khaled! Arby’s had exciting news to share – their restaurants now serve Coke products after years of only serving Pepsi. In fact, this was such a big announcement that it broke two Guinness World Records. First came the world’s smallest ad – in the form of a sesame seed from an Arby’s bun. The company partnered with Georgia Tech’s Institute for Electronics and Nanotechnology to etch, “A big announcement is coming. This isn’t it,” on the seed. Shortly after, the big announcement, the world’s largest advertising poster, was unveiled. 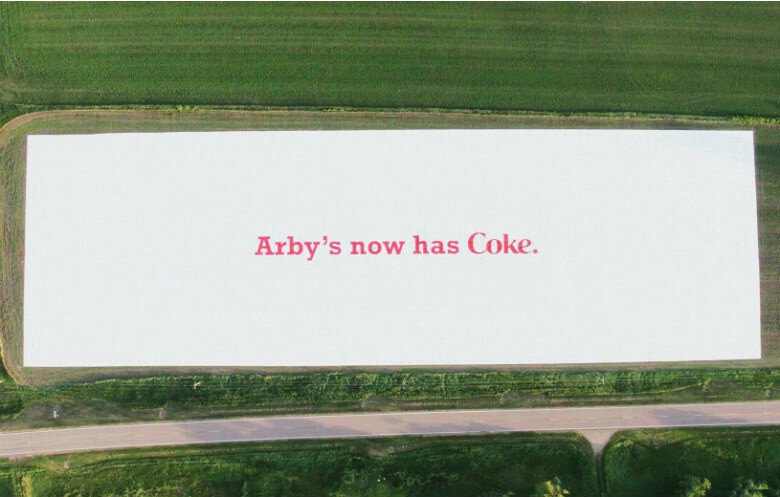 The poster took up five acres of space in Monowi, Nebraska (the smallest town in America) and announced, “Arby’s now has Coke.” This world record-breaking, creative campaign garnered significant attention and secured the company a spot as finalist in the 2018 Digiday Award’s Brand of the Year. 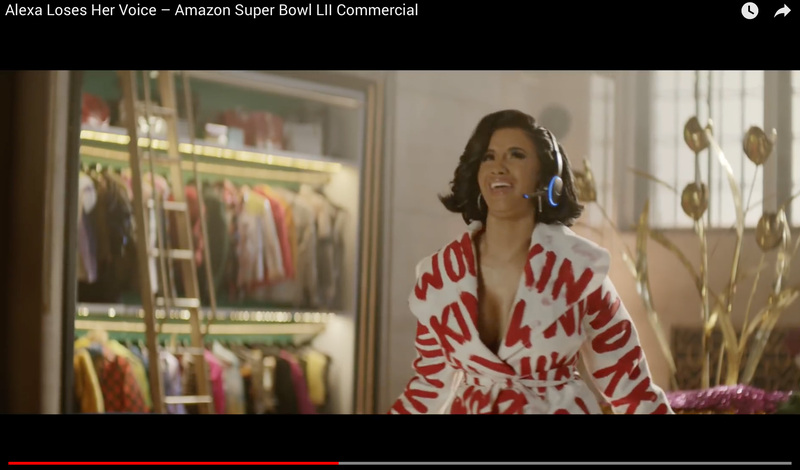 Alexa, the voice of Amazon’s Echo devices, was featured in the company’s 2018 Super Bowl ad alongside celebrities including Gordon Ramsay, Cardi B and Sir Anthony Hopkins. In the commercial, Alexa loses her voice and an assortment of celebrities fill in to help. The YouTube video boasts 49 million views and was awarded with USA TODAY’s 30thAd Meter. While many companies did a great job marketing in 2018, these are five that did exceptionally well. We look forward to seeing more engaging and entertaining marketing campaigns in 2019. Happy New Year!